Last week's mega giveaway recieved an unbelievable number of entries - 4931 to be precise! - not surprising given the fabulous prizes on offer. 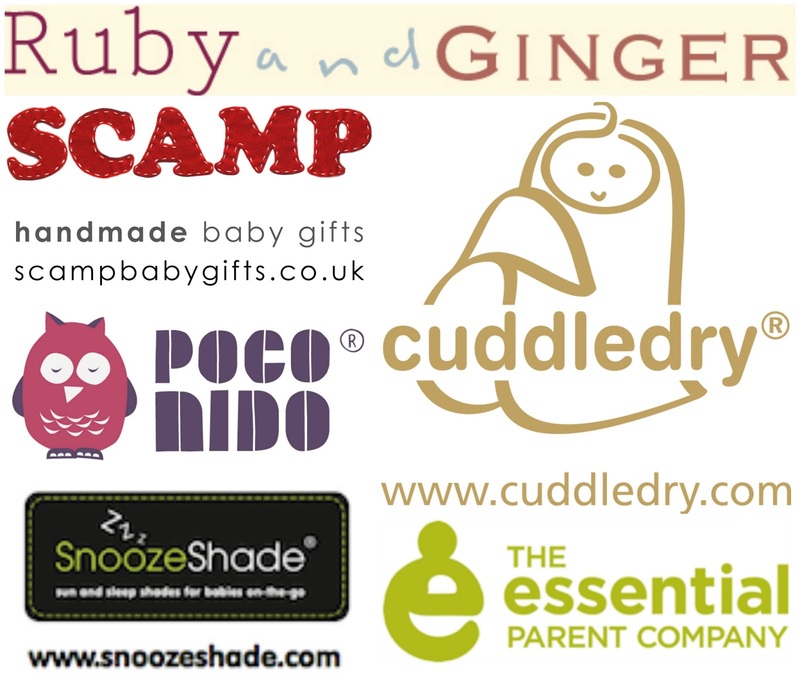 To recap, up for grabs was a huge hamper of baby goodies from six of my all time favourite independent British companies - Ruby & GINGER, CuddleDry, Poco Nido, The Essential Parent Company, Scamp Baby Gifts and SnoozeShade. I have now let Rafflecopter work it's magic and am delighted to confirm that the winner is Rae B.
Rae - please check your email and make sure you let me have your address! 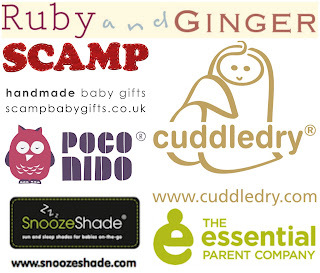 A Mega Modern Mummy Giveaway!